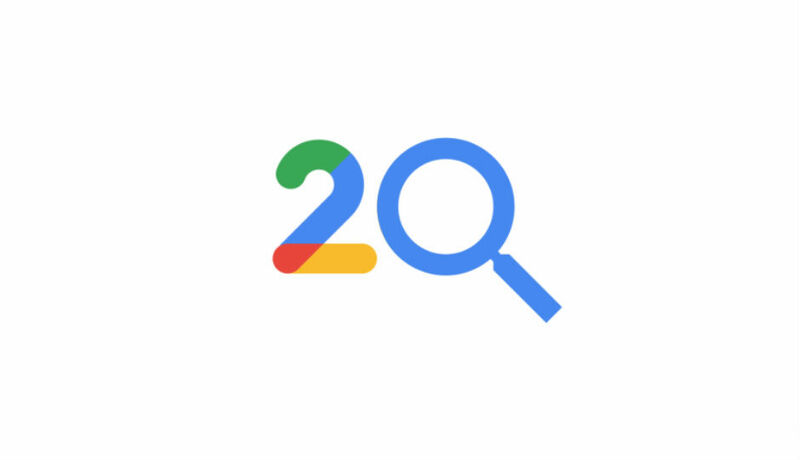 The Internet giant, Google is marking its 20th anniversary today and has postulated what the next 20 years will look like; which is quite contrast to its earlier mission of organizing the world’s information and making it universally accessible. Google is planning an eminent shift from traditional aspects of search to semantics: what it calls the new way to find information, while this is hugely driven by some fundamental shifts in how we do search today. The semantic search ideology moves away from just queries to providing a rather more contextual information to a given search; as it tends to surface information related to your interests, even when you have not used that specific query. Google also hopes to shift from answers to journeys: To what it assumes as helping searchers to continue from where they left off or even learn more new interests. And the shift from text to a more visual way of finding information, including bringing more visual content to Search and completely redesigning Google Images to help users find information easily. These advancements are nonetheless harping on its AI, which it deems as improving the ability to understand language in ways that weren’t possible when the search engine first started. While AI can have more promising effects, like predicting areas that might be affected in a flood, or helping to identify the best job opportunities, but AI can also dramatically reduce the reach of your marketing campaigns. The added intelligence will indeed engage more users into Google services, albeit the Internet marketers may be displaced by the automated task of information discovery as it becomes more or less dictated by Google's whims.